It is all image, color, dreaming, mind. It feels so natural.To me. 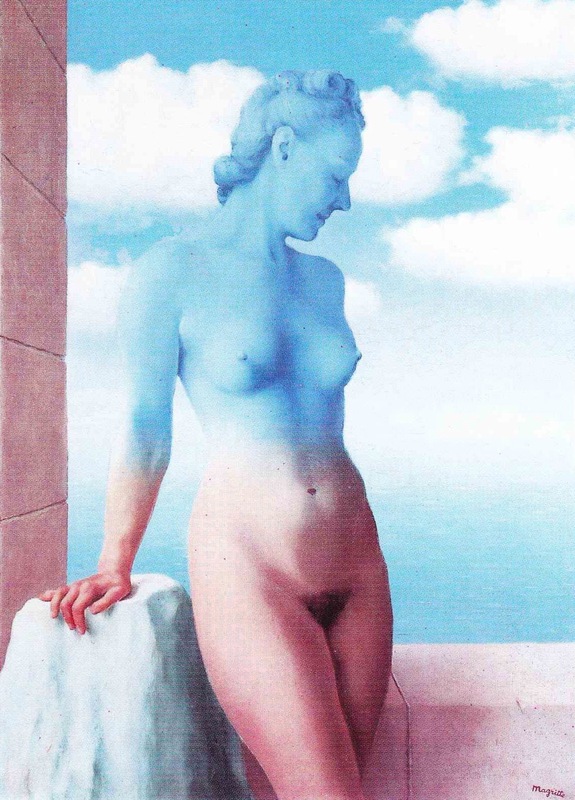 This entry was posted in Amzenon, Art, Beauty, Images, Magical, Paintings and tagged Blue, Dreaming, Magritte, Mind. Bookmark the permalink.